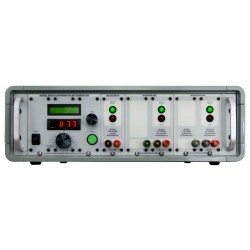 DO-160, Environmental Conditions and Test Procedures for Airborne Equipment is a standard for the environmental testing of avionics hardware. It is published by the Radio Technical Commission for Aeronautics (RTCA). RTCA DO-160 There are 52 products. 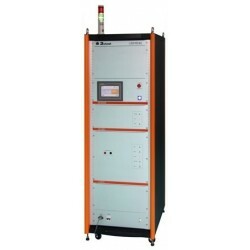 The EMC Shop speciailizes in audio frequency conducted susceptibility testing. 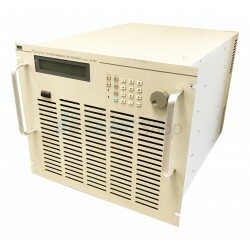 Rent, buy or lease RTCA DO-160 Section 18 Test Equipment. RTCA D)-160 Section 20 contains methods for RF conducted suscpeptibility (CS) teting and Radio Frequency Susceptibility (RS) testing. 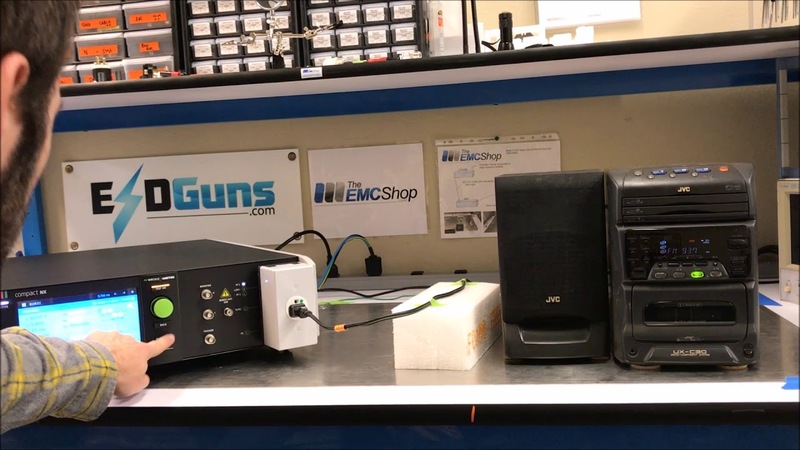 The EMC Shop stocks turnkey solutions with software that allows users to automate test procedures, generates reports and identify susceptibilities in their EUT. 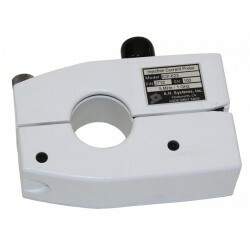 The EMC Shop stocks calibrated equipment and ships immediately. 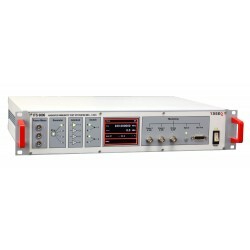 Rent, buy, or lease RTCA DO-160 Section 20 test equipment for radiated and conducted RF susceptibility testing. 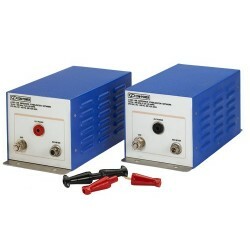 RTCA DO-160 Section 22 covers the transient current and voltage spike introduced into electronics cables as a result of the magnetic field generated by a large surge of charge traveling through the frame of the aircraft. Sometimes called a lightning transient or lightning induced effect. 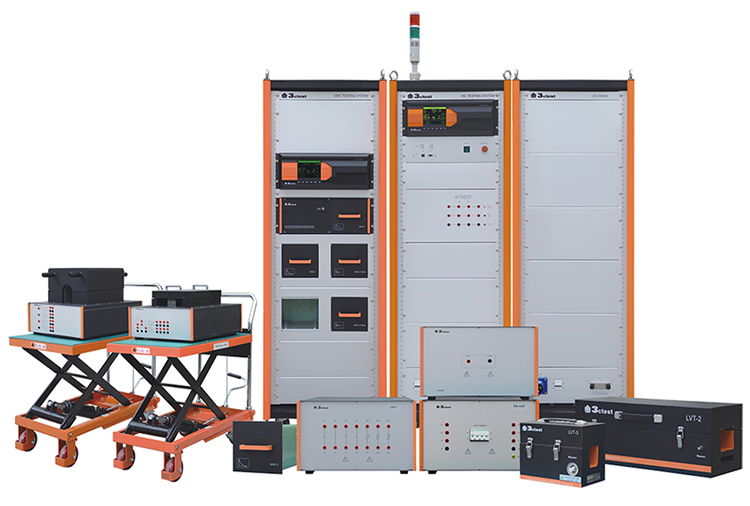 There are multiple test levels depending on the enviroment ranging from Well-protected environment to Severe electromagnetic environments. 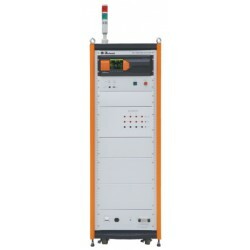 Ground Injection – This method is often used as an alternate method to inject the waveform onto the ground wire of the unit under test, referenced to the Ground plane that is located on the surface of the test table. There are five Test Power Levels, where Level 1 is the lowest and Level 5 is the highest. 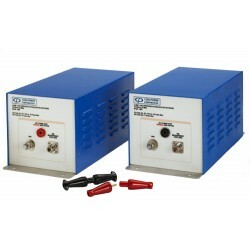 Rent, buy, or lease RTCA/DO-160 Section 25 ESD Generators. 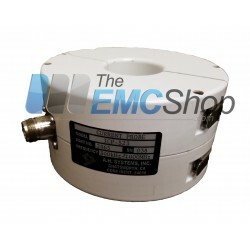 The EMC Shop stocks calibrated equipment and ships immediately. 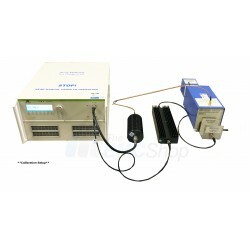 Current injection source as well as a sensitive monitoring probe.